Crafted with love, these Roberto Coin earrings are simply sweet. 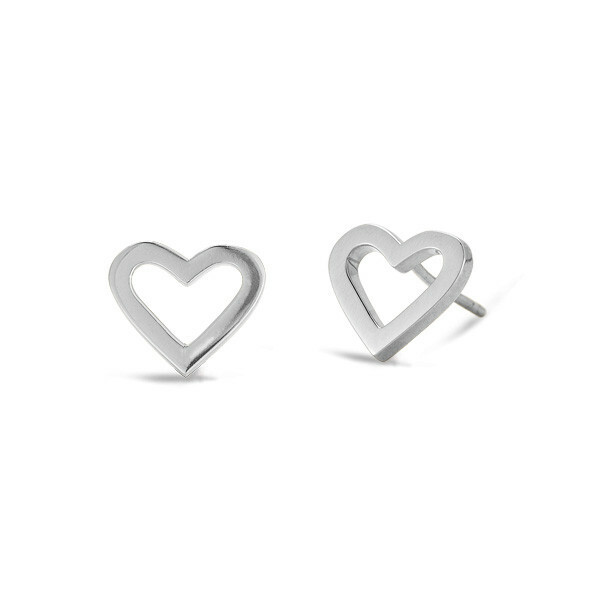 Each earring is forged in 18K white gold in an open heart design, and post backings will keep these joyous hearts in place. This pair of Roberto Coin earrings are a heart-felt accent for any occasion.